Submissions are free, and guidelines and forms are now available from our website. Deadline for submissions is Wednesday 21st November 2018 at 5pm. The Artist-Initiated Programme at PP/S is supported by The Arts Council. We can offer highly valuable, practical, non-traditional training not accessible through traditional classroom-oriented studies. 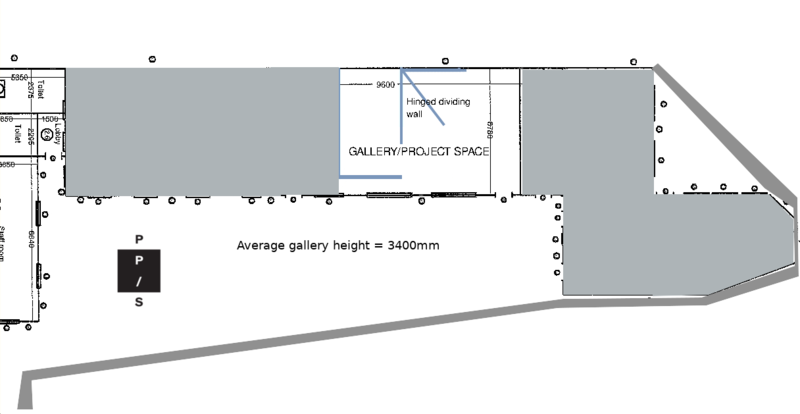 If you are interested in gaining gallery experience and would like more information, please contact gallery staff or email your CV to info@pallasprojects.org. Follow us on Facebook and Twitter. Or join our mailing list to keep up to date and informed on the latest events, exhibitions and projects that we are working on. Pallas Projects/Studios is a publicly funded, not-for-profit initiative that engages and develops contemporary Irish art. Your support allows us to keep these projects and initiatives running.